Will this 24h 17" rim be back in stock? Hi, we think they will be back in stock in about two months. Thanks. What is the ERD of this 24H rim? 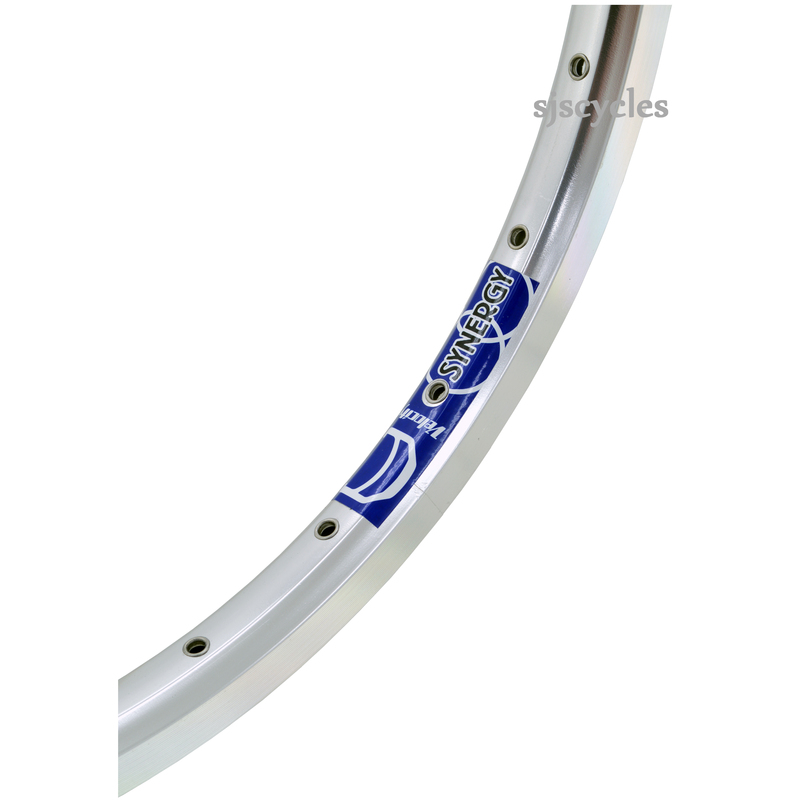 Does this rim extrusion and shape match "Moulton 17", 369 Alloy Rim - Silver" ? The rim profiles are similar but they do not match.